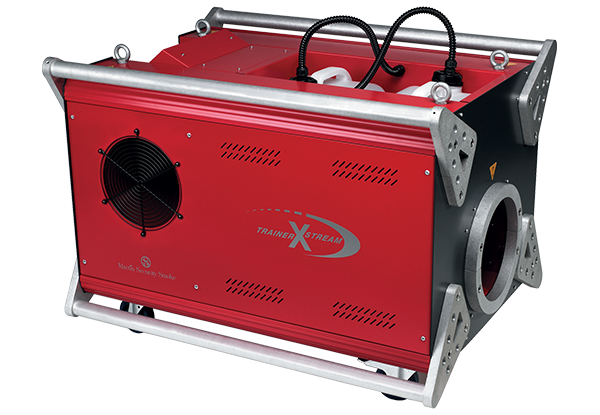 Smokeshield Australia is an industry leader in supplying and distributing top grade industrial and commercial fogger machine and accessories. These guarantee continuous output with controls for varying the smoke output ranging from light to very dense over long periods. The very fine particle size of 0.2 micron ensures that exposure to the artificial smoke is not a health hazard. 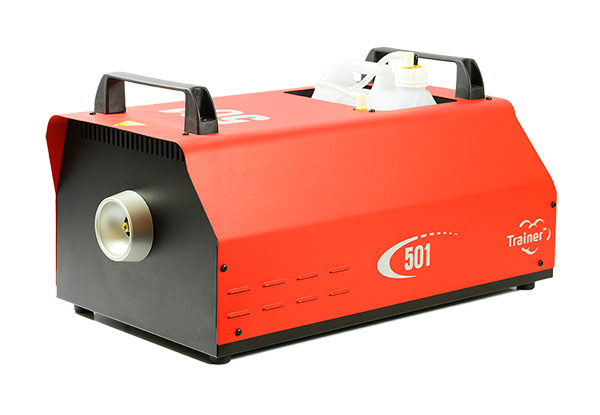 Our top of the line industrial smoke and fog device consumes between 1.1kw to 2.2kw power and comes with a 5 to 10 year warranty period depending on the make and model. 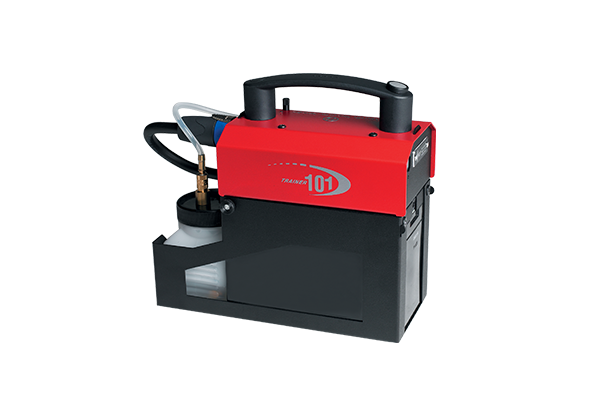 We offer both water and oil based machines with the latter very suitable for applications that require the smoke to be present for several hours and not dissipate quickly. Any heavy duty commercial smoke and fog device offered by us can be operated with a remote control for easy operations. 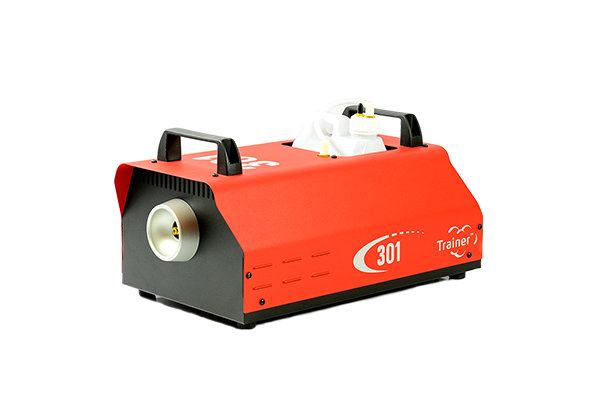 Industrial grade smoke generators supplied by us are suitable for the toughest and most vigorous uses like fire training as this necessitates continuous running. One of the impressive features of our machines is the characteristics of the smoke generated – it has an incredible hang time, is dry and non-irritant and odourless. The fluid consumption of the machines too is very low. 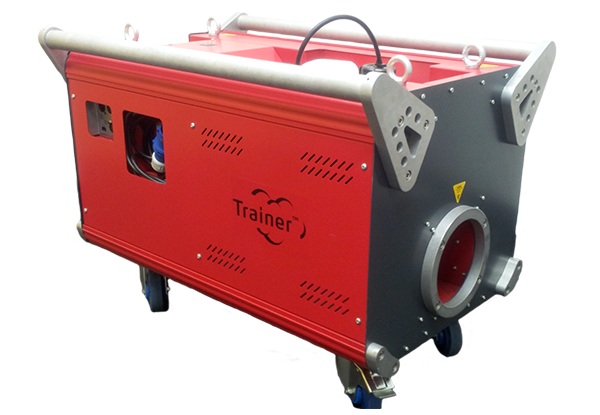 Contact us for more details on industrial and commercial grade fogger machines.